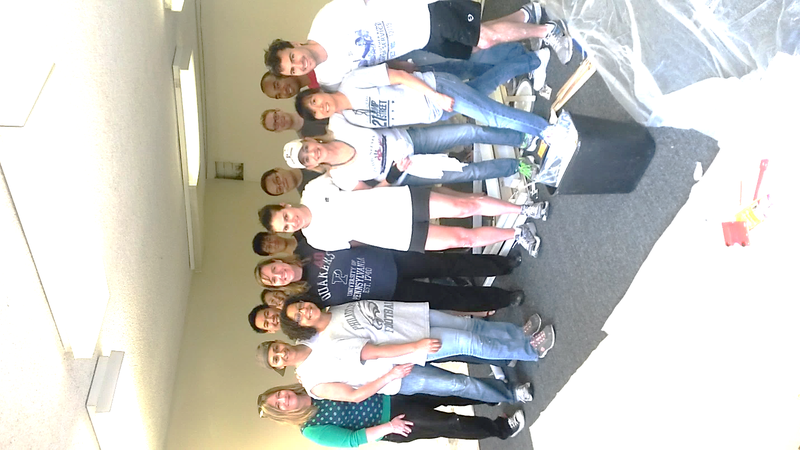 Five Large Classrooms, Five Hours, and Twenty Volunteers. 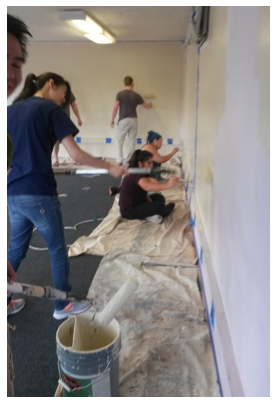 That’s what the Penn Serves team had to work with this past weekend to prepare the classrooms of Valiente College Prep Charter School, in South Gate, California. This newly-chartered early-start middle school will open its doors in two months time to approximately 140 4th and 5th graders. 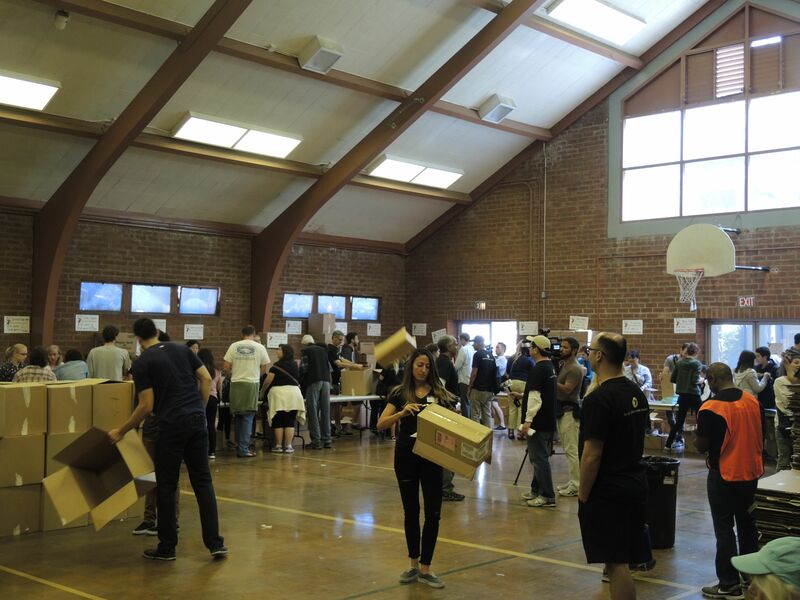 Every dollar counts for new schools prompting Board Chair Leanne Huebner, W’90, to call in the Penn Serves LA volunteers to lend some much-needed manpower on this June morning. Valiente College Prep Charter School is the culmination of nearly two years of prep work which started with school founder Jacob Wertz’s vision to create a high-performing charter middle school for Southeast Los Angeles. 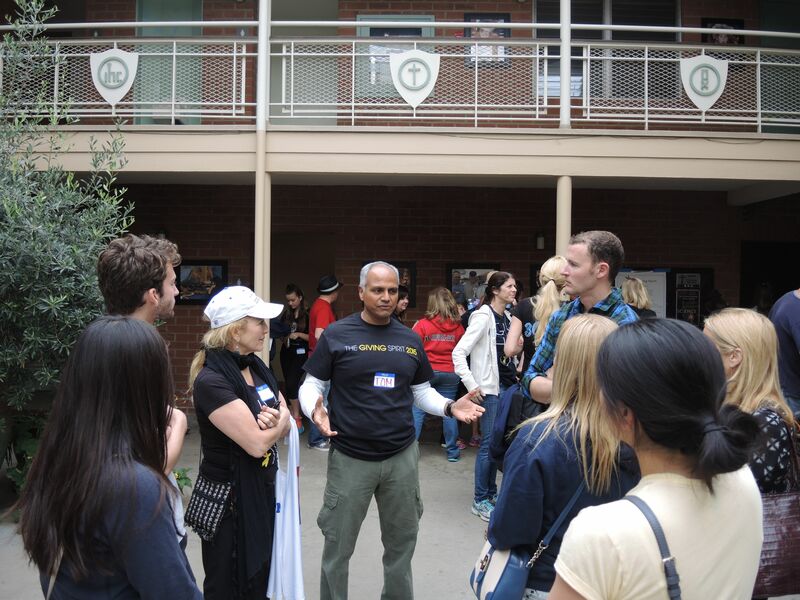 After completing a yearlong fellowship with non-profit Building Excellent Schools, Jacob and his founding team embarked on the task of launching Valiente, utilizing best practices from dozens of successful charter schools across the U.S.
“We are creating a high-expectations community of leaders and learners preparing our students for great universities like Penn,” shares Wertz. Valiente serves one of the most overpopulated zip codes in the U.S. where today only 7% of its residents hold college degrees. 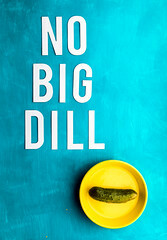 The team is on a mission to move that needle higher as it serves approximately 95% students with free- and reduced-lunch eligibility status, often used as high poverty indicator. 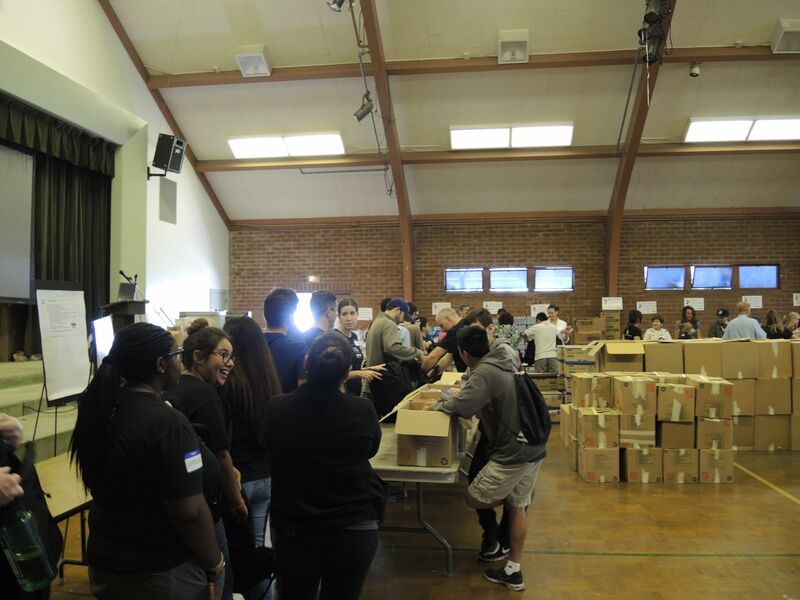 Interested in getting involved at Valiente College Prep? Please contact Jacob at jwertz@valientecollegeprep.org to learn more. 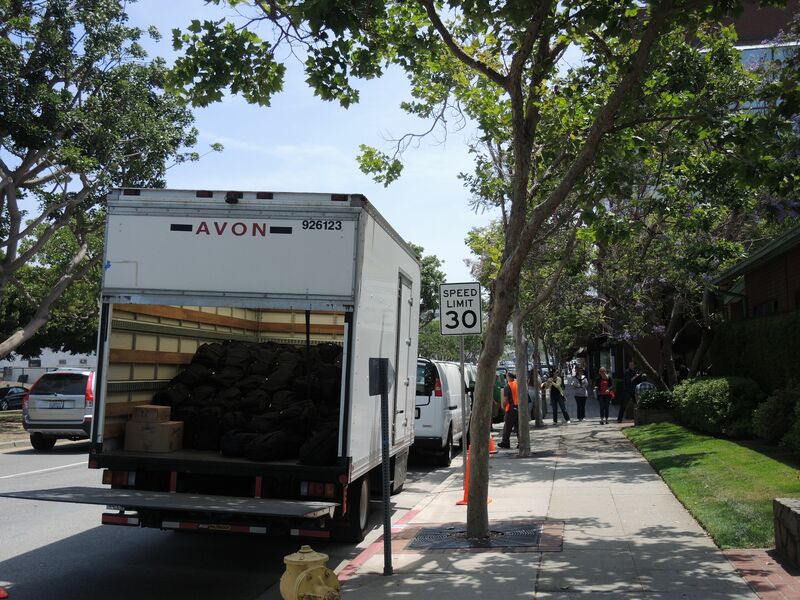 Penn Serves LA’s next event will be on Saturday, July 18th, when the volunteers will be harvesting, weeding, pruning, and planting a Heroes’ Garden at the Veteran’s Administration in West LA. Click here to RSVP. 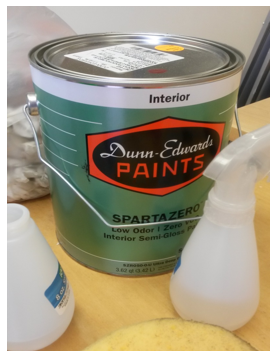 Dunn Edwards, headquartered nearby the school, generously donated paint and some supplies – it came in handy. 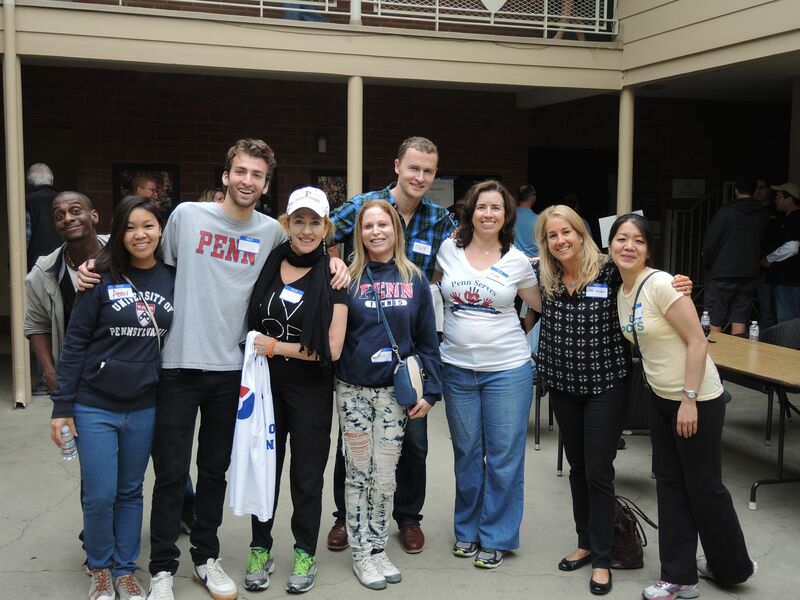 Great teamwork with Penn alumni working alongside school parents. 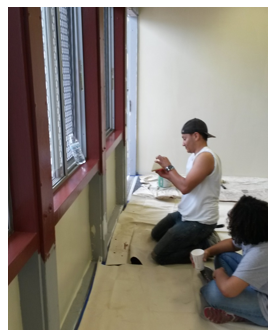 Paul and Nicole tackle the two-tone windows. 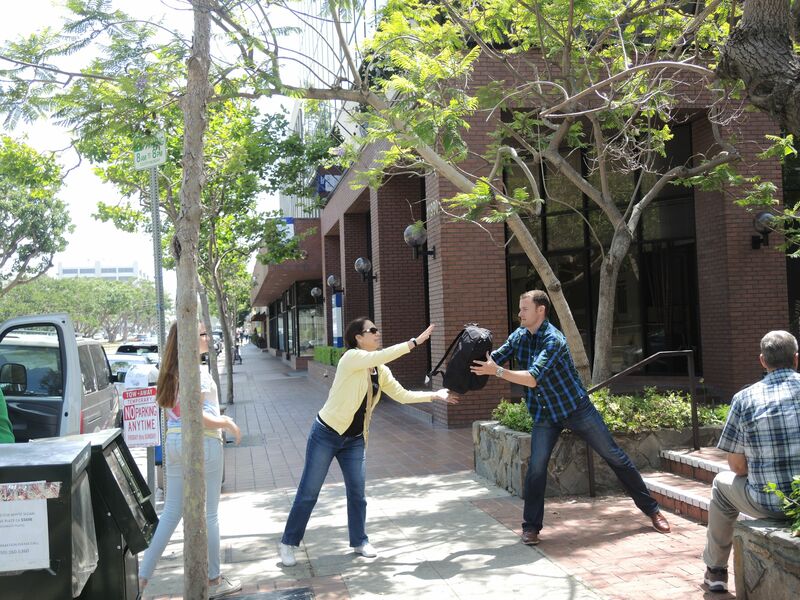 Penn Serves LA has many terrific projects for all ages on the calendar for the coming months. Join us, meet new Penn people, demonstrate what service means to your kids and friends, help us Quakers make a little bit of difference in our complex city!